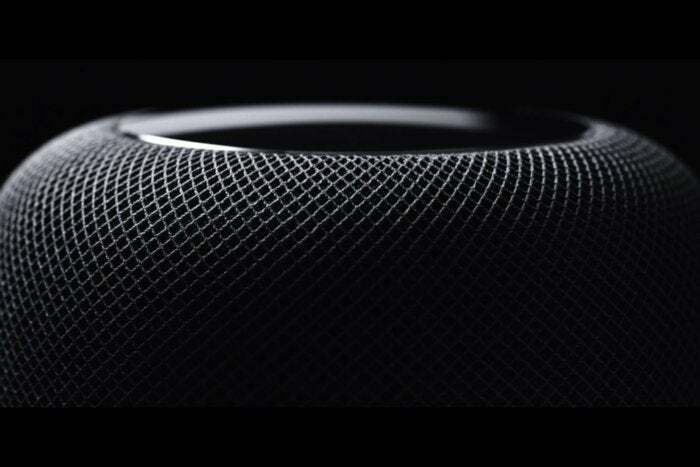 The HomePod is a good smart speaker; it’s just expensive for what it does. Fortunately that means its attractiveness goes up every time its price goes down, and today Best Buy is letting it go for $279.99Remove non-product link, down $70 from its normal price of $349. It’s frequently on sale as of late, but this is the lowest price we’ve seen it listed for this year. If I were still thinking about buying a HomePod, this discount might be enough to persuade me to make the leap. As Spike Jonze’s popular ad suggests, it can feel magical for music lovers. The fantastic speakers ensure my music sounds the same regardless of where I’m standing in a room, and I’ve always been impressed by the way Siri still understands me when the music’s playing at full blast. In some ways, the HomePod almost sounds too good, as I frequently find myself worrying that my entire apartment building can hear the bass booming from the woofer. HomePod’s initial reception wasn’t just marred by price; plenty of reviewers—including us—found that it simply wasn’t that “smart” compared to cheaper alternatives featuring Google Assistant or Alexa. Siri still can’t hold a candle to those A.I. assistants, but HomePod has at least gotten better since launch. It now lets you add events to your calendar or use the device to make phone calls, for instance, and you can now sync multiple HomePods together. But keep in mind that it’s very much locked into the Apple ecosystem. You’ll still need an Apple Music subscription to the most out of HomePod, but it works well enough with my Spotify account when I play playlists through AirPlay.